Walkinshaw Street taken from Dunn Street. 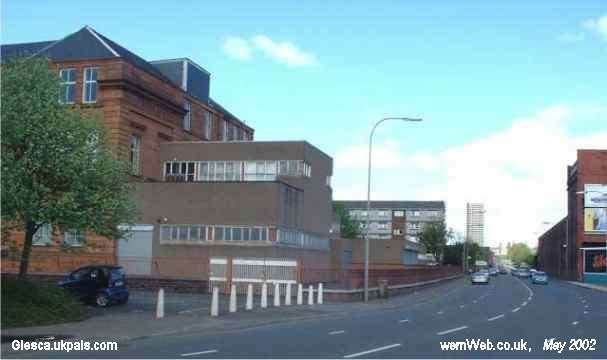 The building on the left is the rear of Dalmarnock School. My mother lived in Walkinshaw Street when a young girl, all tenements then of course. The picture below is Dunn Street. Dunn Street looking north towards the junction of London Road.. 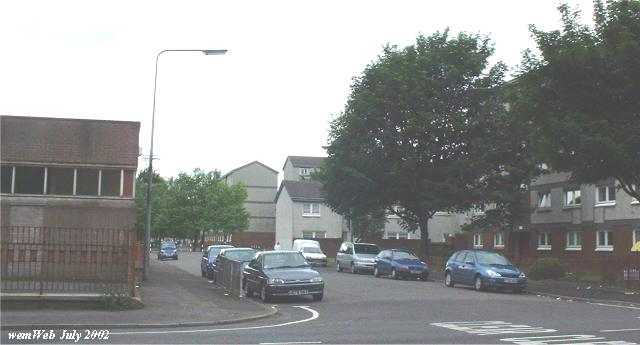 The high rise flat in the background is in Millerston Street, Dennistoun.